Provide comfort for the family of Esther Calhoun with a meaningful gesture of sympathy. Esther O. Calhoun, 90, of Turtle Creek, Allegheny County, was called home to be with the Lord on Tuesday, January 1st, 2019. She was born Sunday, July 1st, 1928 in Westernport, Maryland, a daughter of the late Lawson Lee See and Ethel Florence Emswiler. 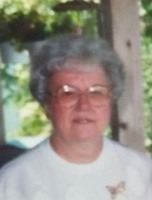 A sister-in-law Bette Whited of Memphis, Tennessee, and many loving nieces, nephews, cousins and their families. In addition to her parents and husband, she was preceded in passing away by a sister-in-law Mae Hart and her husband George Hart, and two brothers-in-law, Paul Calhoun and his wife Evelyn, and Bob Whited. Mrs. Calhoun was a member of the Monroeville Christian Church where where she was a Sunday School teacher and Vacation Bible School teacher. A graduate of Bruce High School, Westernport, Maryland, Class of 1942, Esther then graduated from Cathermans Business School where she met her husband to be John. She was then employed as a secretary at Luke Paper Mill, Westernport, until retiring. A member of her women’s bowling league for many years, she and her husband also loved attending and participating in square dancing exhibitions. Growing up, Esther enjoyed spending time with, and caring for her grandmother. Once she was a mom herself, she encouraged her boys to take music lessons and was a den Mother for their Boy Scout troops. She truly enjoyed fashioning and sewing her own clothing as well as quilting and home crafts. Outdoors Esther enjoyed vegetable and flower gardening spending many hours growing food and canning. A loving wife, mother and friend to many, she will be remembered for her creative and enlightened ways. Funeral service will be held Saturday, January 5th, 2019 at 1:00 pm in the Chapel at Dalla Valle Funeral Service, Main Street, Everett with Rev Curtis Bryant officiating. Friends may call at the funeral home on Saturday from 11:00 am until the hour of service and share memories online at www.dallavalle-everett.com. Burial will be held at Mt. Union Cemetery. 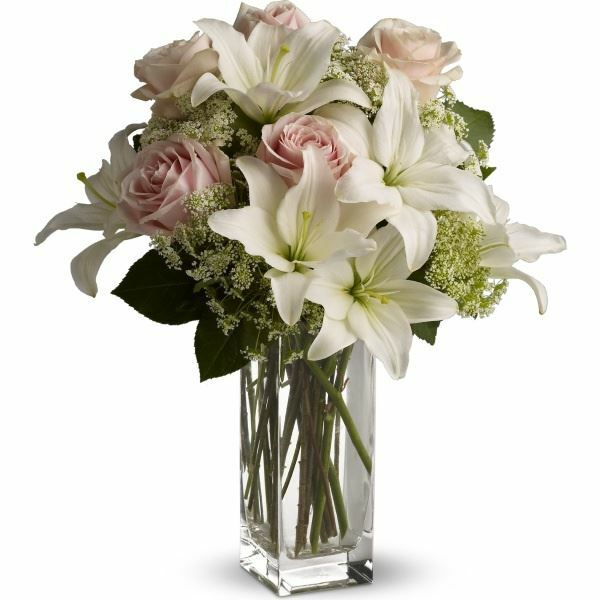 Love, The Whited, Williams and Geyer families sent flowers to the family of Esther O. Calhoun (Enswiler). Steven, Dennis and the Calhoun families, our warmest thoughts and deepest sympathies are there with you today. Love, The Whited, Williams and Geyer families purchased flowers for the family of Esther Calhoun.